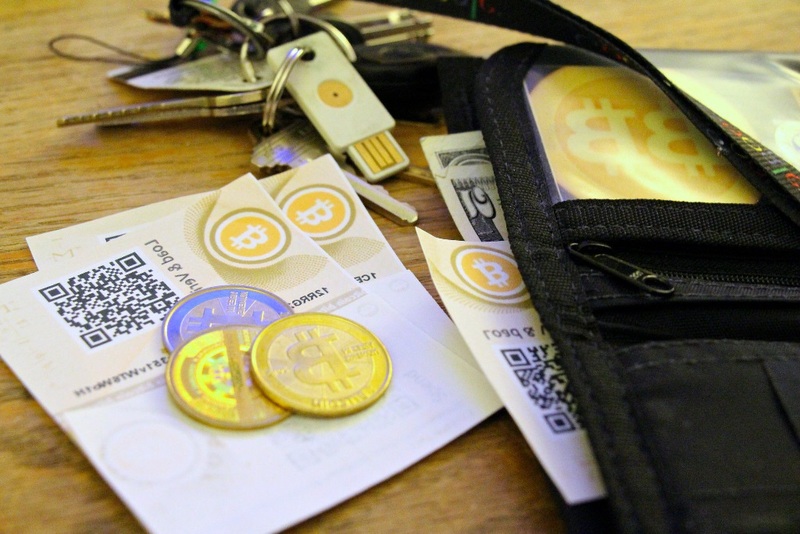 Many investors in bitcoins, ethereum, and other cryptocurrencies have lost access to their coins because they are not able to remember public or private keys or passwords from their virtual wallets. When you are unable to remember a password, Bitcoin Recovery Co. can provide help. We have proprietary recovery processes and top computer experts ready to help you. It is not just lost passwords that can make it impossible to access your cryptocurrencies, though. There are many circumstances where you may be unable to access valuable investments in bitcoin, ethereum, or other cryptocurrencies. When your case is a complex one and you fear that your coins or tokens will never be recovered, it’s time to turn to the blockchain experts at our company. Because Bitcoin Recovery Co. is a partnership between a top cyber law firm and some of the world’s most renowned ethical hackers, we have the unique ability to help you to recover lost cryptocurrencies even in complex cases when most other bitcoin, ethereum or cryptocurrency companies would be unable to provide the specialized assistance necessary. When your laptop, hard drive, mobile phone or other software is in government control: If the government has seized your laptop or other hardware or devices that have your bitcoins, ethereum, or other cryptocurrencies stored on them, our computer and legal experts can help you to identify and implement the best approach to recover your lost coins. When your coins have been hacked or stolen: When coins that are rightfully yours have been misappropriated, we can assist you in determining if recovery is possible and in implementing the best approach to regaining the cryptocurrency that is rightfully yours. When hard drives have been damaged: If your computer, laptop or mobile phone with your bitcoin on it has been corrupted or damaged, we can work with you to maximize the chances of successful data recovery so you can get your access to your coins back. After losses due to flash crashes: When a flash crash occurs, substantial financial loss can occur for bitcoin and other cryptocurrency investors. We can provide assistance when there is a platform problem that results in a flash crash that affects your invested funds. When coins are lost due to trading platform technical problems: If a technical issue caused your coins not to be delivered correctly or resulted in denial of access to your public or private key, our legal team and computer experts can assist you in identifying the appropriate recourse and implementing a plan to recover for your losses. Because the cryptocurrency market is a fast moving market which remains largely unregulated, often technical and legal issues both must be addressed when there is a problem with your bitcoin, ethereum, or other cryptocurrencies. The unique combination of technical and legal skills that you benefit from when you turn to Bitcoin Recovery Co. to recover your lost coins or tokens ensures that you can face any problem head-on that is preventing you from being able to access your coins or profit from your cryptocurrency investment. Getting Help from Bitcoin Recovery Co. These are just a small sampling of the complex cases that our cryptocurrency recovery service can help you with. Whenever you are having difficulty accessing your bitcoins, ethereum, or alt currencies and you want trusted experts to help you maximize the chances of recouping your investment in virtual currencies, we are here to help. Give us a call today to share your situation with your recovery experts to find out if we can assist you.